catherineldf | It's here! 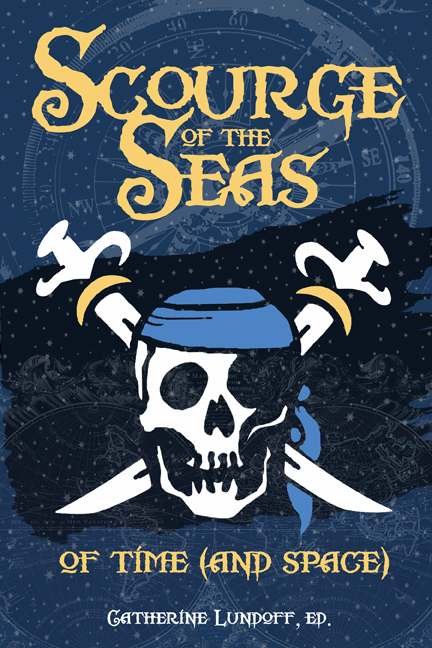 SCOURGE OF THE SEAS has landed! It is extremely piratical! Congratulations! And I'm sorry I keep missing your events, but I borked my knee up and am being very cautious. I'm really looking forward to reading this!! !